Viewed recently by 20 people. Finding a reliable and comfortable hotel in Cebu is not an ordeal anymore. 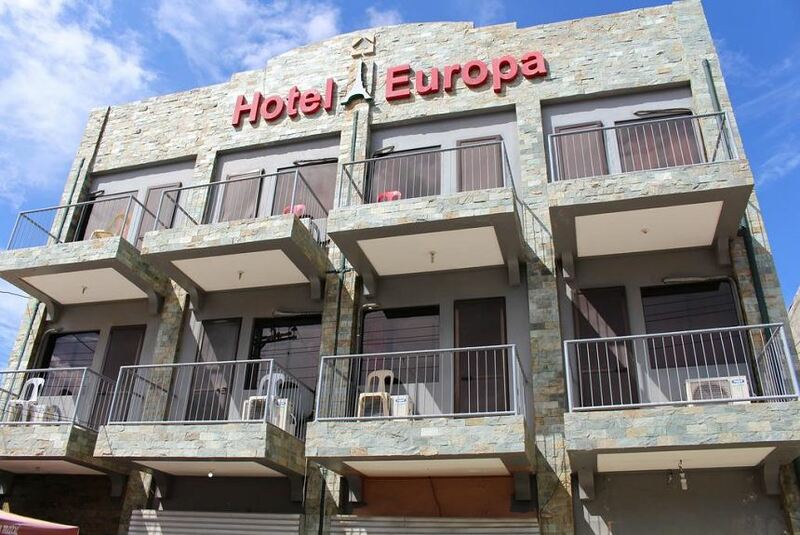 With Hotel Europa Cebu, you can find a wide array of rooms at highly competitive rates. When you choose to stay at our hotel, you are sure to find all the advantages of luxurious accommodation without burning a hole in your pocket. Our services ensures affordable yet luxurious accommodation for you and your family.